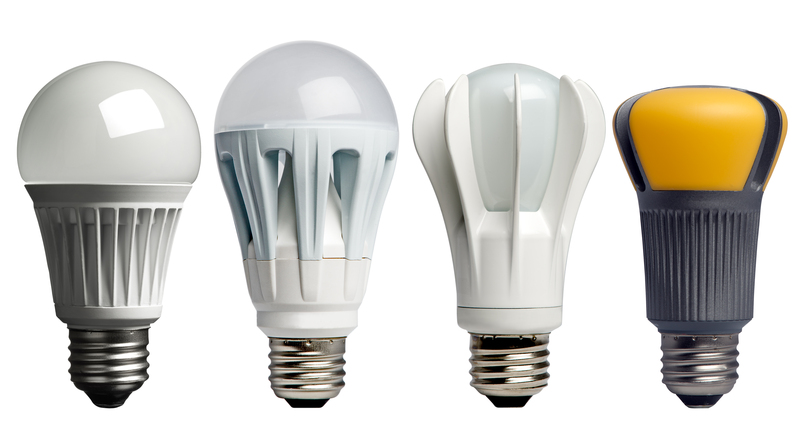 The incandescent light bulbs many people grew up with are officially a thing of the past. 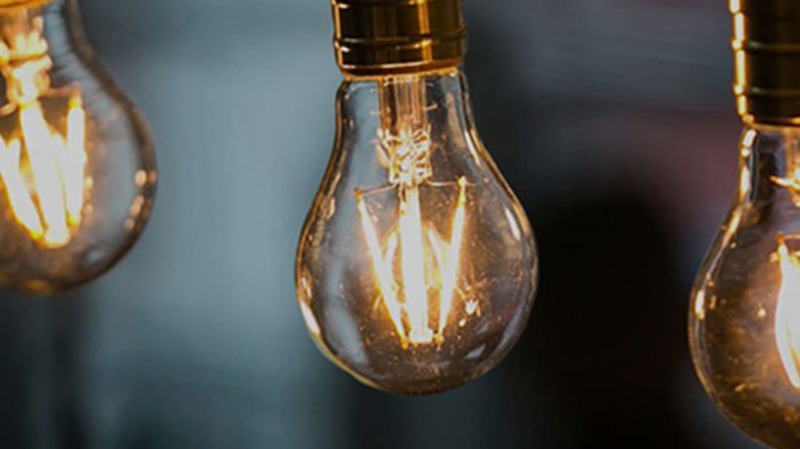 At the start of 2014, a law banning the production of the familiar 40- and 60-watt bulbs went into effect in the U.S.. And while the Edison-era incandescents definitely weren’t winning any prizes in efficiency—they emitted 90 percent of their energy in the form of heat—that warm, nostalgic aesthetic couldn’t be beat. Luckily, some lighting companies are finding ways to produce vintage-looking bulbs with LED technology. The “Roxy” model from Lighting Science—the same company that designed lights for the International Space Station—features vertical, LED strips meant to resemble tungsten filaments that glow warmly behind a classic, clear bulb. The company’s chief technology officer Fred Maxik told Architectural Digest, “People have been putting incadescent bulbs in fixtures for years and love the way they look, and we thought it was important to respect that.” The bulb comes in the regular Soft White, and in Candle White for an even warmer feel. Bulbrite, a leading manufacturer of specialty lights, also produces their own vintage line called Nostalgic LED Filaments. In addition to offering a range of colors, their lights come in a variety of shapes and sizes. Customers can purchase bulbs that are long and skinny, fat and round, or sleek and flame-shaped for their chandeliers. LED bulbs may produce stronger, more efficient light, but their space-aged bodies don’t always make for the best decoration. If you’re looking for an old school bulb to add some vintage class to your home, consider one of these earth-friendly options.